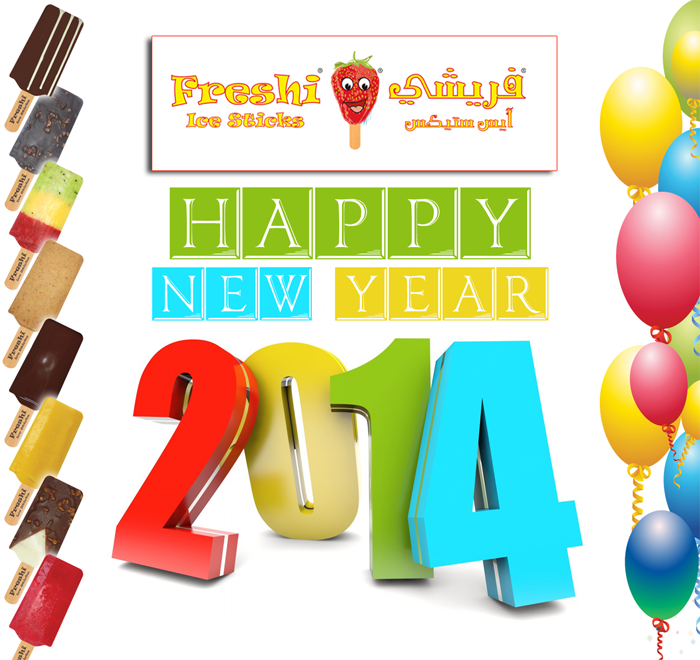 Happy New Year to all Freshi Ice Sticks fans and friends. 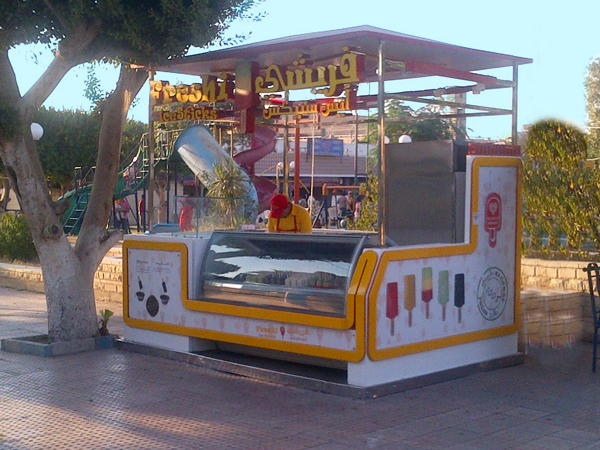 Don’t forget to visit nearest Freshi Ice Sticks outlet to enjoy best tasty and healthy Ice Cream which is made of natural fruit extracts without use of saturated fats and less sugar. We have 14 branches in Saudi Arabia and 18 branches in Egypt. Freshi Ice Sticks will be participating in Gulfood 2014 at DWTC Dubai. Join us at Stand Y-D25 in Za’abeel Pavilion. 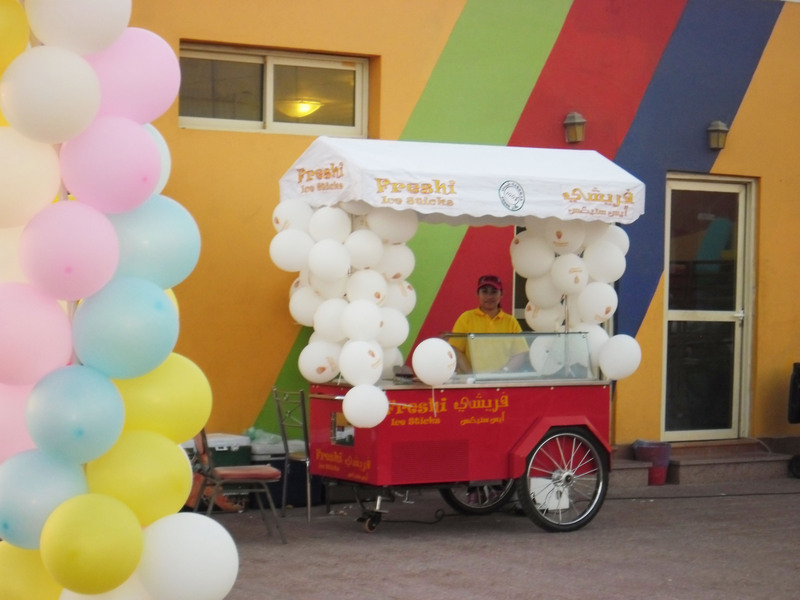 Freshi Ice Sticks looking forward to expand its business all over the world and already signed Franchise agreements with various business groups to expand in Egypt, United Arab Emirates, Qatar and Kuwait. 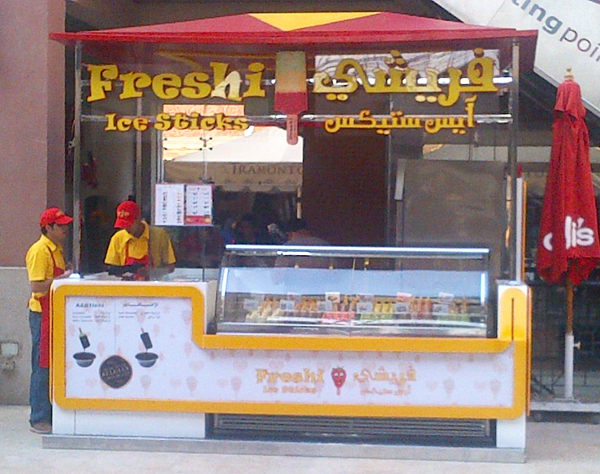 Freshi Ice Sticks is an active member of International Franchising association – IFA, furthermore Freshi is also a registered firm in US & Germany.